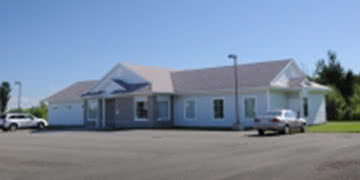 The Jacquet River Health Centre has been providing health care services since it was created in 1979. It has frequently been used as an extension to the ambulatory care services provided at the St. Joseph Community Health Centre and as a medical clinic for physicians in the region. Call for an appointment.